As required by Ohio Revised Code 149.38, Clermont County’s Records Commission meets twice per year and consists of a member of the Board of County Commissioners, the Prosecutor, the Auditor, the Recorder, and the Clerk of the Court of Common Pleas. The county’s Records Manager serves as Secretary for the Records Commission. 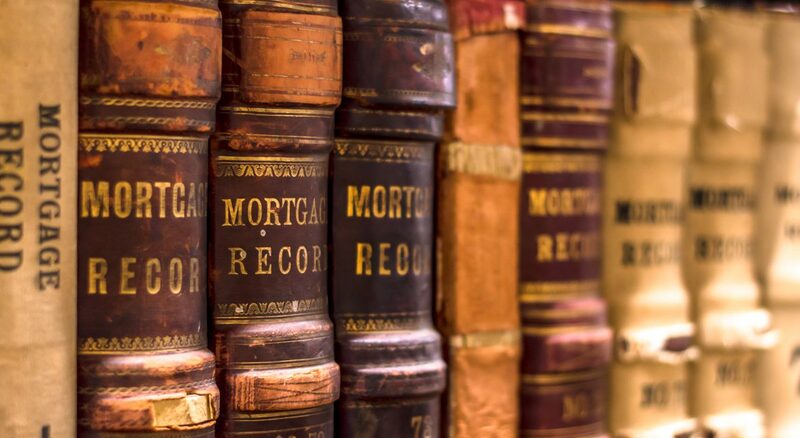 The responsibilities of the Records Commission include reviewing and approving all county Records Retention Schedules and any applications for the one-time disposal of obsolete records. All Records Commission meetings are open to the public.